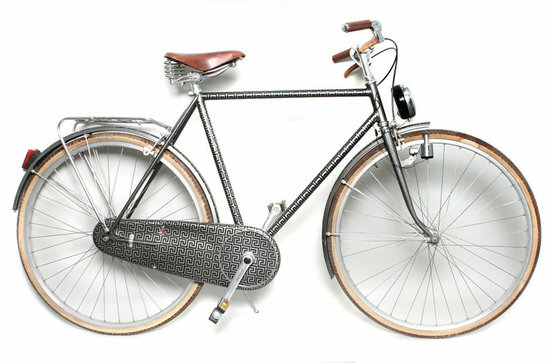 I don’t have a bike and I want one. 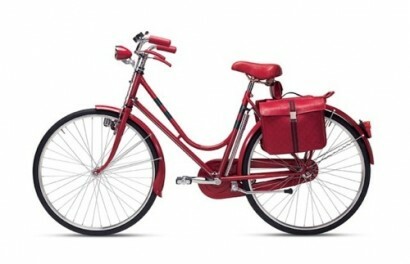 I’d like to peddle to the Farmer’s Market to pick up a few things or to zip over to a friend’s house. 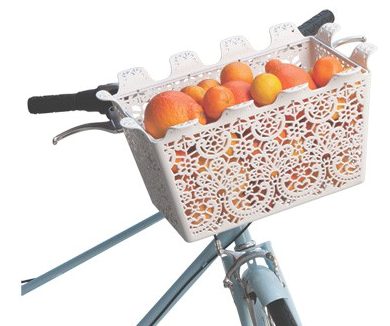 I need a basket of course and I think I have to get this one for the name alone…” Carrie Basket”. 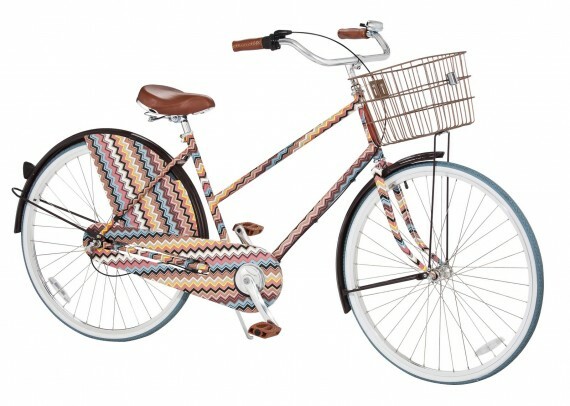 I am a Fornasetti addict, so this would be my dream bike. Missed the “Missoni for Target” boat. When I got to the store (30 minutes after they opened btw) all they had were a couple random towels, but would have loved to have scored this beauty. Do you think Tom Ford has one in his garage from his Gucci days? 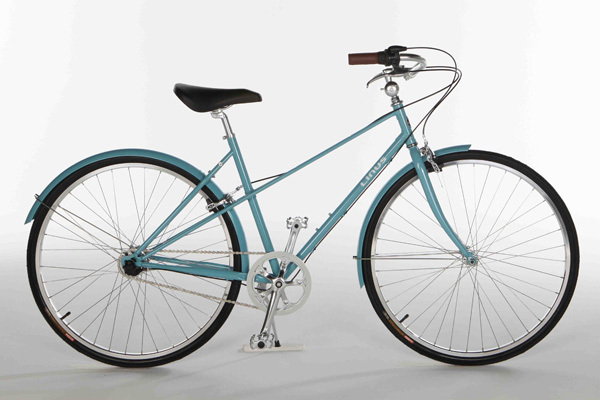 But I think this bike is going to be mine….it feels right, it’s affordable, a west coast company makes it and it’s retro-chic. Thanks Pablo for the Crown Derby Pick. I would pick you for very inspiring and overcoming a near death experience!